In an attractive semi rural village setting, on the outskirts of Preston, this residential development land is available to purchase. 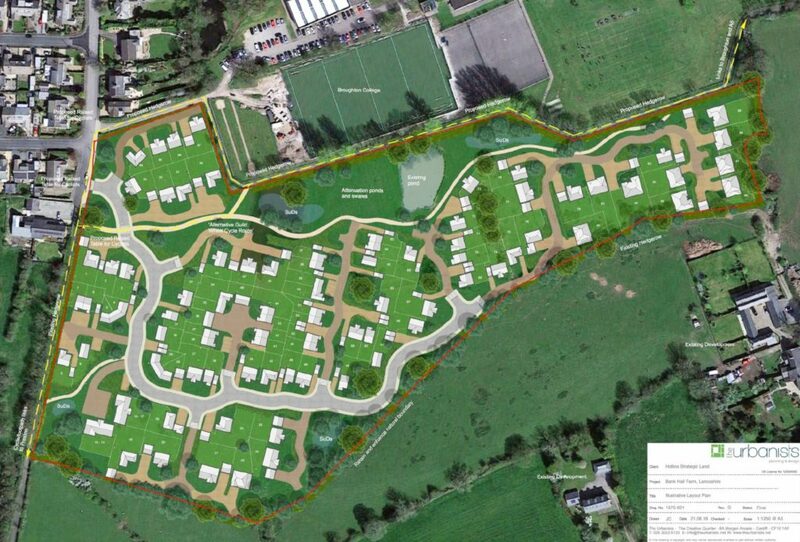 The site comprises of 6.59 hectares and benefits from outline planning consent for 97 residential dwellings. Further information can be obtained on our website.